Media-Ocrity #45 – SNES Classic, Best Drummers and Songs, Harry Potter! We have an incredible 45th episode of our fun podcast under the MULTI-MEDIA MEN banner called ‘Media-Ocrity‘, where the show is just – okay. 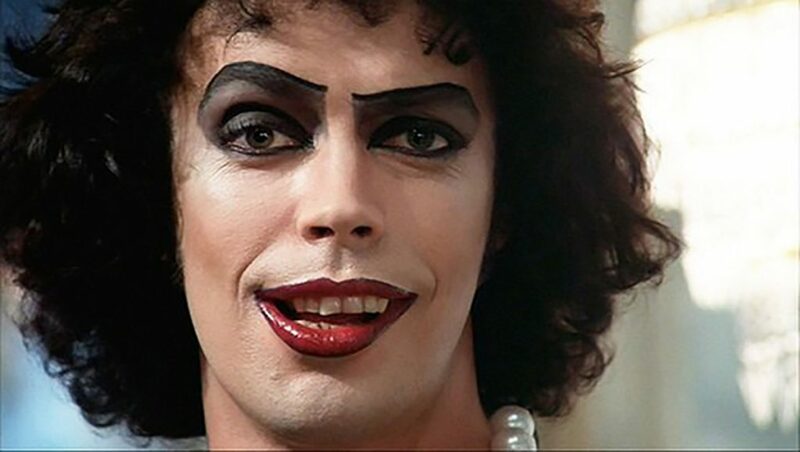 Here on the show, we focus strictly on horror/sci-fi, comic books, and video games – basically all the fun stuff that tickles your fancy. In our 45th episode, titled ‘Drum to the beat of the SNES‘, we talk about the upcoming SNES Classic console, the anniversary of Harry Potter, great drummers and songs with killer drum solo, with much much more. It was so much fun. This episode is guaranteed to thrill you, chill you, and fulfill you. I am joined pop-culture wizard Jonathan Atterbury and comic book artist Jeremy Megert. The Oscar Nominated ‘La La Land‘ will be arriving on Digital HD, 4K Ultra HD Combo Pack, Blu-ray Combo Pack and DVD April 25. 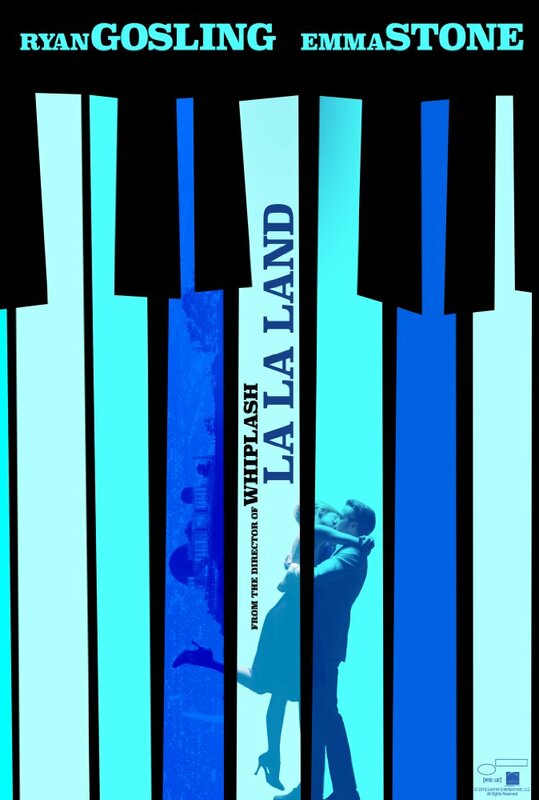 Among the categories nominated are Best Performance by an Actress in a Leading Role for Emma Stone, Best Achievement in Directing for Damien Chazelle, Best Achievement in Cinematography for Linus Sandgren, Best Achievement in Music Written For Motion Pictures for both Original Score and Original Song for Justin Hurwitz, Benj Pasek, Justin Paul. Best Achievement in Production Design for David Wasco and Sandy Reynolds. Overall the film won 6 Academy Awards and a Record-Breaking 7 Golden Globes. 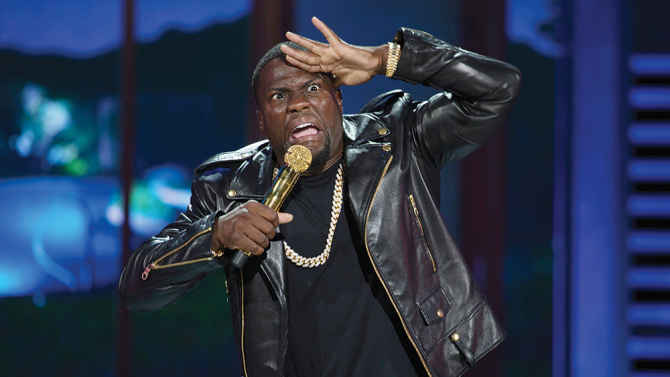 Film Review: ‘Kevin Hart What Now?’!! An extended opening title sequence takes you through, Kevin Hart, a wannabe James Bond, literally a direct rip of various Bond films. The graphics were pretty cool. Enter the dramatic casino satire, an over-the-top, talking over others’ lines testament to the lunacy of Kevin Hart, Agent 0054. Next comes the stand-up concert that is the meat of Kevin Hart What Now? Hart shoots out of the stage in Trinity (yes, Matrix rip) style and the show begins. Ryan Gosling and Emma Stone Dazzle In ‘La La Land’!!! 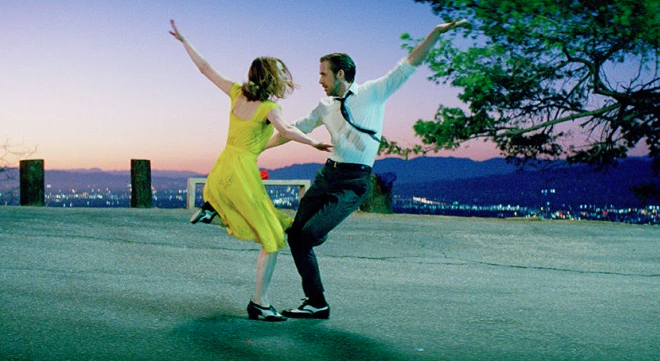 Ryan Gosling and Emma Stone star in Damien Chazelle’s ‘La La Land‘, an artsy story about ambition, music and the underlying power of seeing your dreams come true and falling in love. 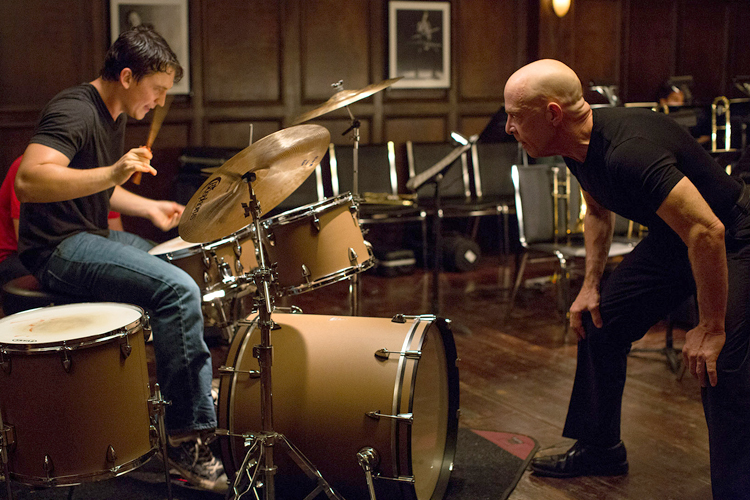 Chazelle is the writer director behind 2014’s ‘Whiplash‘. 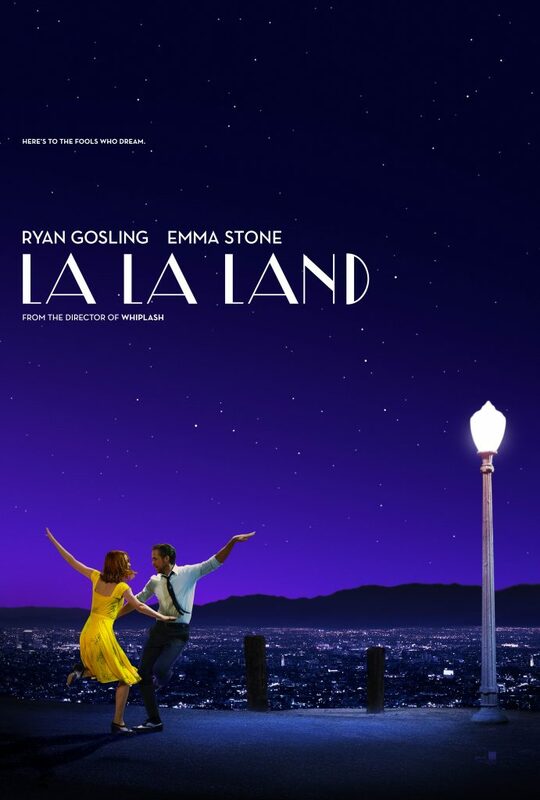 ‘La La Land‘ hits theaters right before Christmas on December 16, 2016. Ah, the timeless combination of film and music. The two have been married since the earliest days of film, all the way back to Don Juan in 1926, which starred the uber-hunky mustachioed John Barrymore and was the first film to include a synchronized musical score. In fact, the first “talkie” film was 1927’s “The Jazz Singer,” which included a number of quaint musical performances and even a truly and horrifically inappropriate blackface sequence. However, today we aren’t just here to discuss soundtracks, but rather to shine a spotlight on the movies where music is a main (if not THE main) theme throughout the film. Miles Teller Is a Force To Be Reckoned With In ‘Bleed For This’!!! 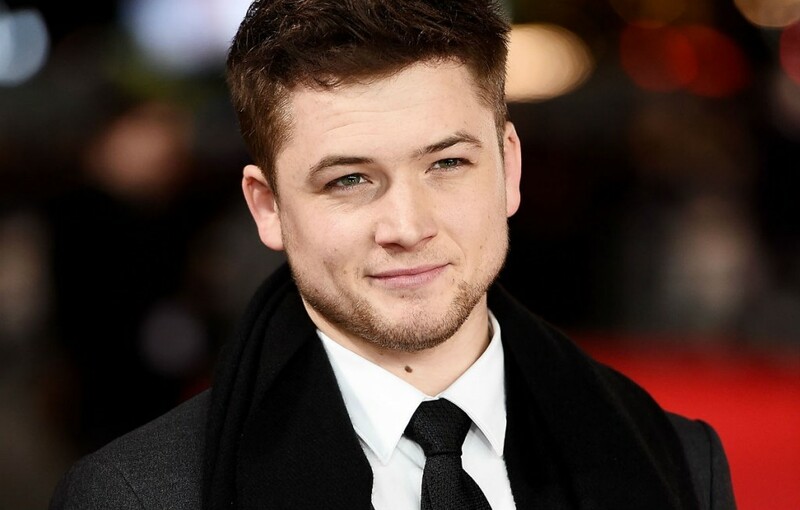 Miles Teller is an actor who showed amazing skill, determination and dedication on the five time Oscar nominated, three time winner ‘Whiplash‘ from 2014. 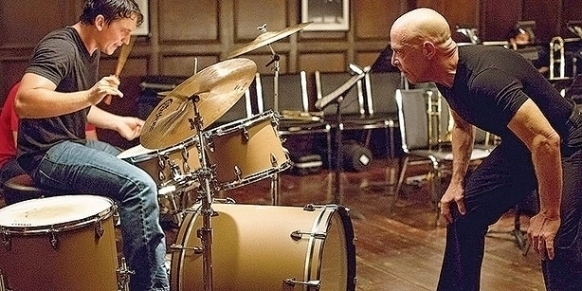 He hasn’t really been that impressive in other roles because they forced him to be “small” and ‘Whiplash‘ was balls to the wall drama, none of the saccharine, schmaltzy teen love story crept in to that performance and ‘Bleed For This‘ shows why he’s made for the big stories. It has to be a lot of fun to mess with the mind of an audience in filmmaking. 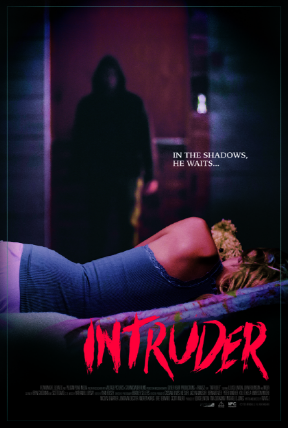 Intruder, like many home-related thrillers, leaves me looking over my shoulder as much as any of them. While I know that noise I just heard in the other room is my washer wrapping up it’s final cycle, my mind instead immediately races to “WHAT COULD I MACGYVER AS A WEAPON IN HERE! ?” Now that I have a straightened out paper clip taped to the end of my remote, let’s continue. Film Review: ’10 Cloverfield Lane’! Has it really been 8 years since we saw New York destroyed in ‘Cloverfield‘, which was the “found footage” film produced by J.J. Abrams about a giant monster in NYC. That film was highly secretive before it came out, and nobody really knew anything about it, but it did well at the box office and there was a lot of talk of a sequel for a number of years. A couple of years ago, things started popping up on sites that said “Untitled J.J. Abrams” project, and as of a couple of months ago, we got the first glimpse of a trailer called ‘10 Cloverfield Lane‘, produced by Abrams again and directed by first time feature director Dan Tratchenberg (Portal short). The studio and Abrams himself said that this was not a direct sequel to 2008’s ‘Cloverfield‘, but it was a blood relative or spiritual successor to it, because where do you really go from the end of ‘Cloverfield‘? 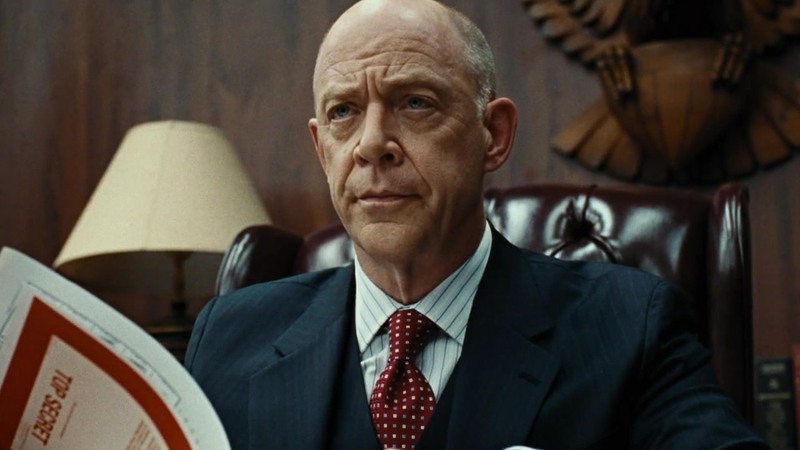 J.K. Simmons Is Joining ‘The Justice League’ As Commissioner Gordon!!! Zack Snyder has placed J.K. Simmons in the middle of another superhero world, this time making him Gotham City police commissioner Gordon in his upcoming ‘The Justice League‘. This is the same man that anchored Sam Raimi’s ‘Spider-Man‘ at the Daily Planet as J. Jonah Jameson beginning in 2002 and running through three films before the property was rebooted. Ironically, just last week Simmons stated that he’s open to playing Jameson again in the latest MCU reboot of ‘Spider-Man‘ that is starring Tom Holland, Marisa Tomei and Zendaya. 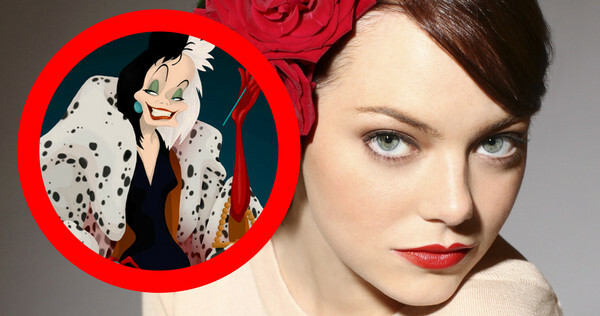 Emma Stone as Cruella De Vil For Disney Origin Story? Yes Please!!!! 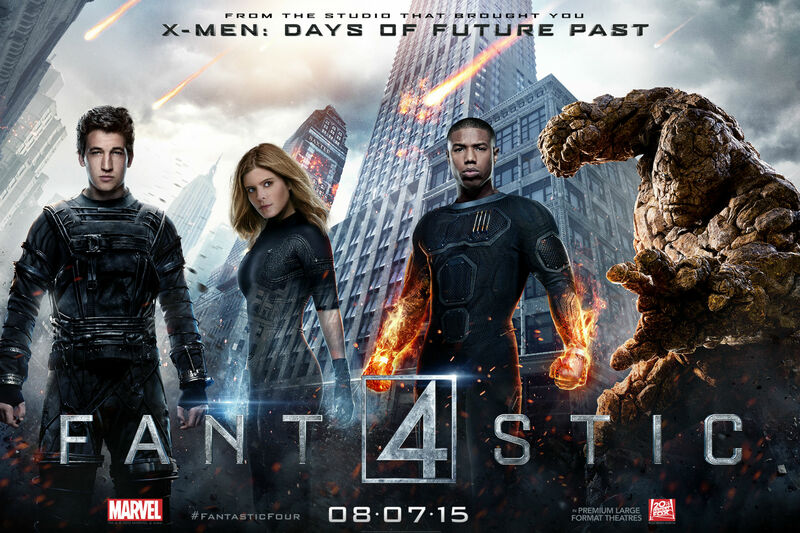 One of the hottest “It” girls at the moment, Emma Stone, is looking into her next role. She’s working on a musical, ‘La La Land‘ from the director of ‘Whiplash‘ Damien Chazelle, Stone is also currently in pre-production for ‘Battle of the Sexes‘ as tennis legend, Billie Jean King.